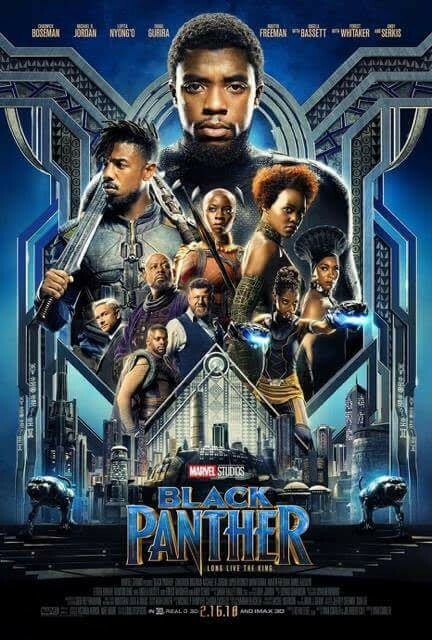 After the events of Captain America: Civil War, King T’Challa returns home to Wakanda. He soon finds his sovereignty challenged by factions within his own country. When two enemies conspire to bring down the kingdom, T’Challa must team up, as the Black Panther, with C.I.A. agent Everett K. Ross and members of the Dora Milaje—Wakanda's special forces—to prevent a world war.